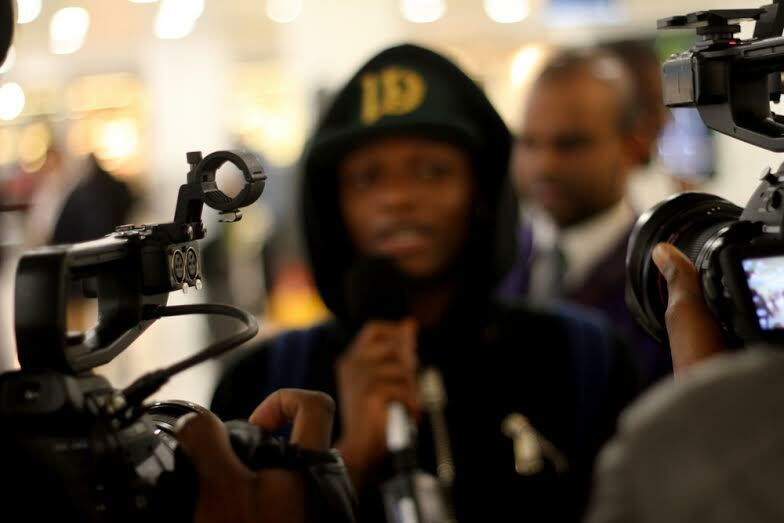 The stars have come out! 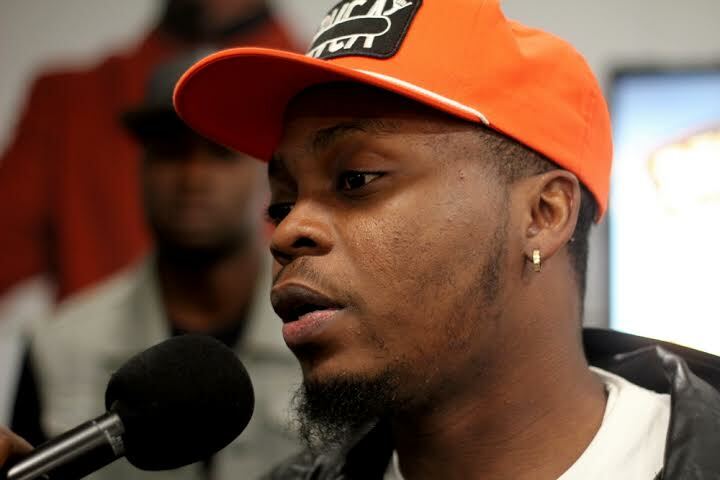 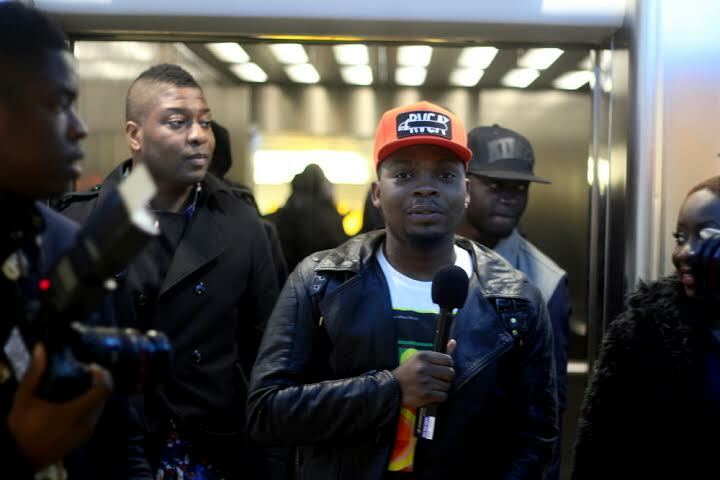 Less than 48 hours to the massive GTCrea8 UK Concert set to rock London’s Eventim Apollo venue on Saturday, February 14, and the show’s headliners—rapper Olamide and Starboy Wizkid—have arrived in the English capital. 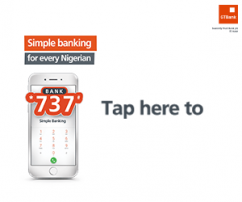 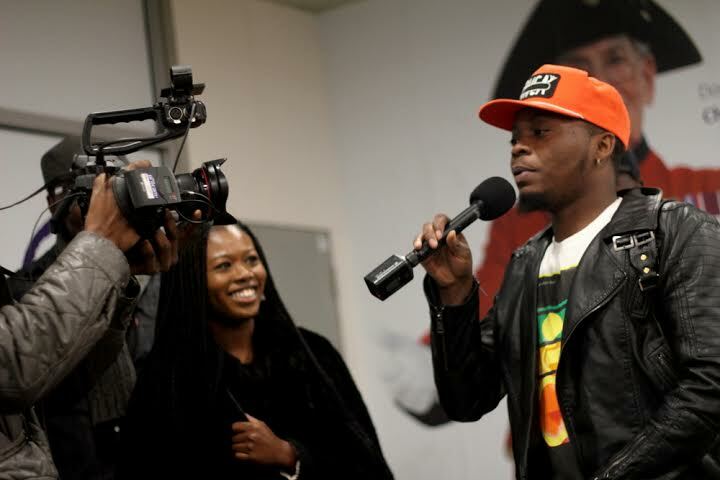 Dancehall sensation Patoranking and comedian Basketmouth will also be part of the event that is sure to draw a huge crowd on Valentine’s Day. 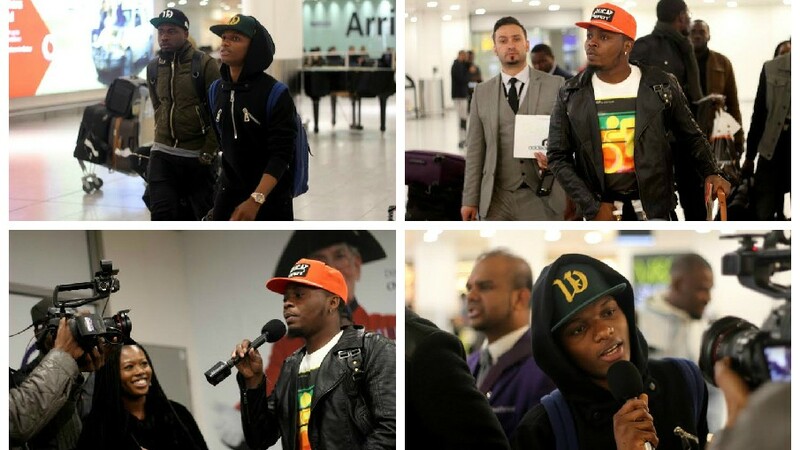 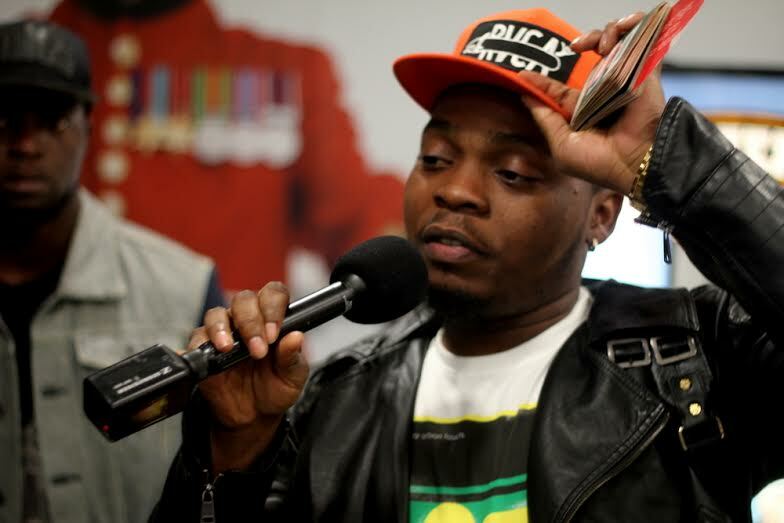 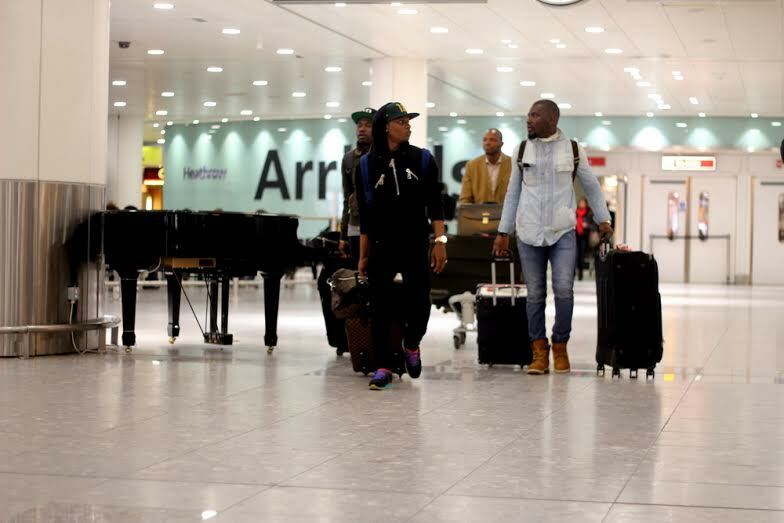 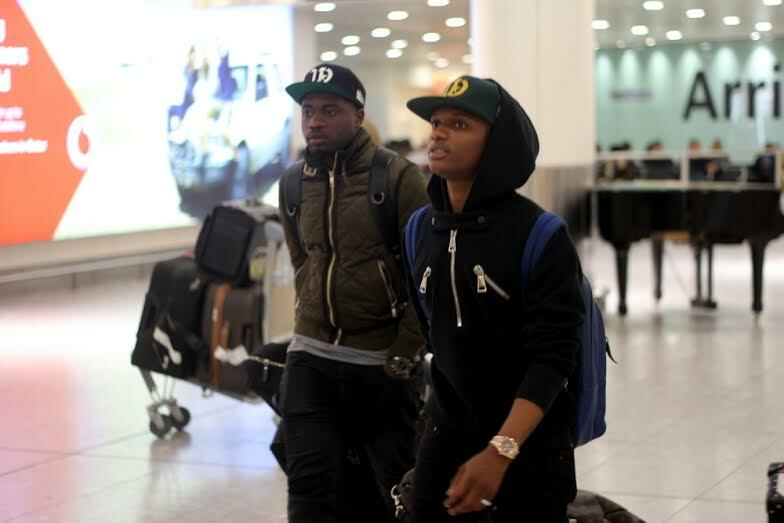 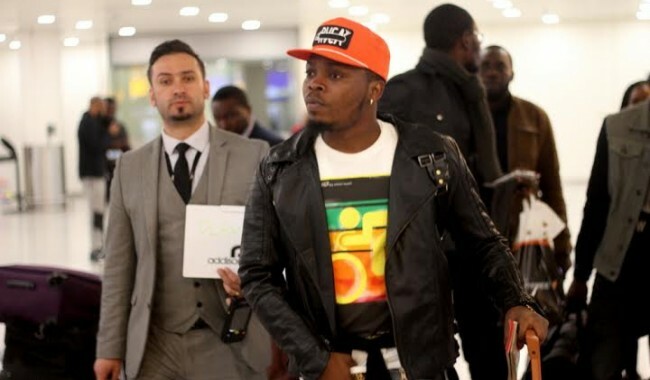 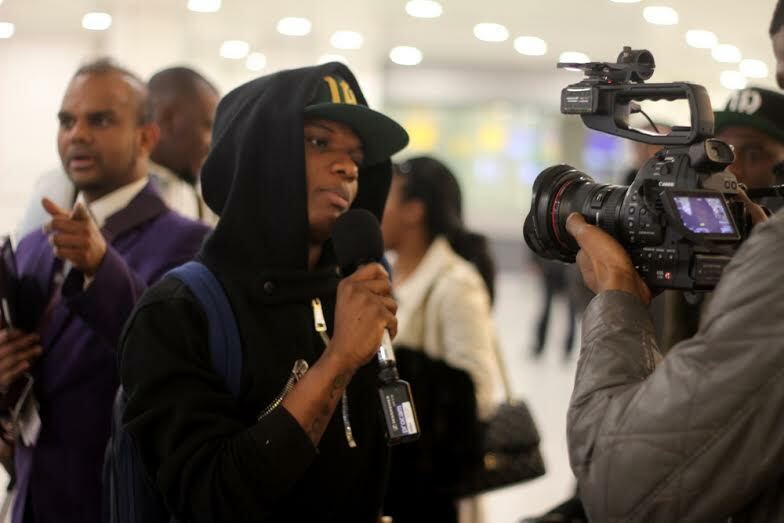 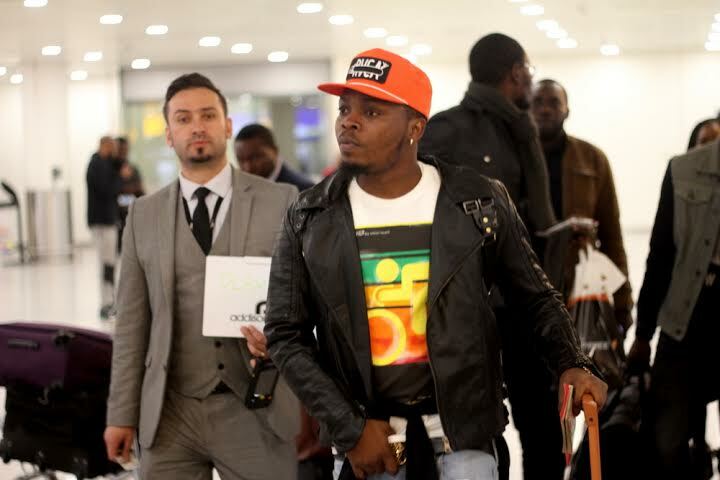 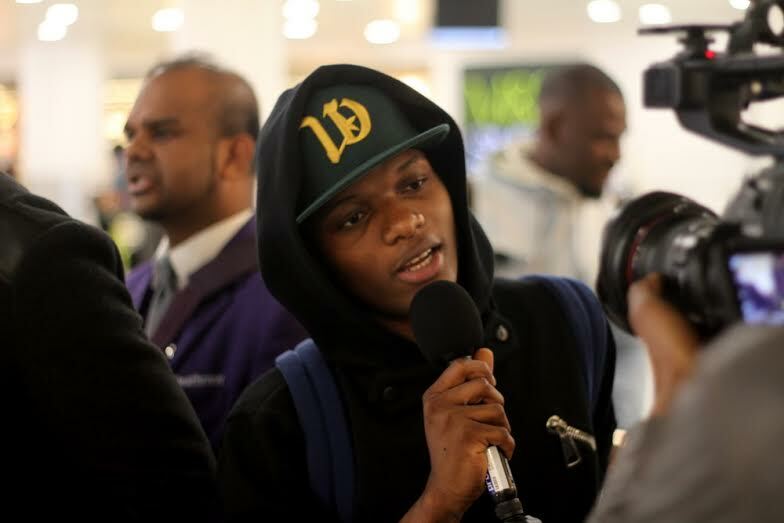 See photos from Olamide and Wizkid’s arrival below.